African climbing perch, a freshwater fish native to the Congo river basin. 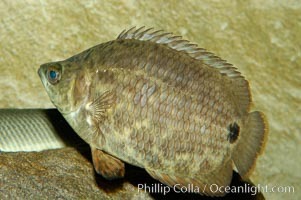 African climbing perch, Ctenopoma acutirostre Photo. African climbing perch, a freshwater fish native to the Congo river basin. 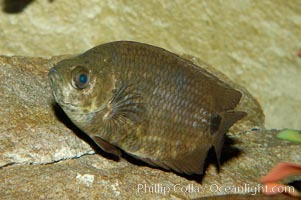 African climbing perch, Ctenopoma acutirostre Picture. African climbing perch, a freshwater fish native to the Congo river basin. 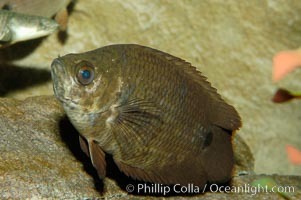 Stock Photography of African climbing perch, Ctenopoma acutirostre. African climbing perch, a freshwater fish native to the Congo river basin. 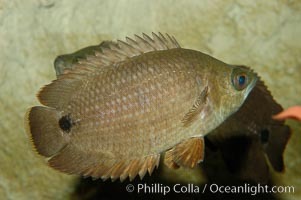 Photograph of African climbing perch, Ctenopoma acutirostre.